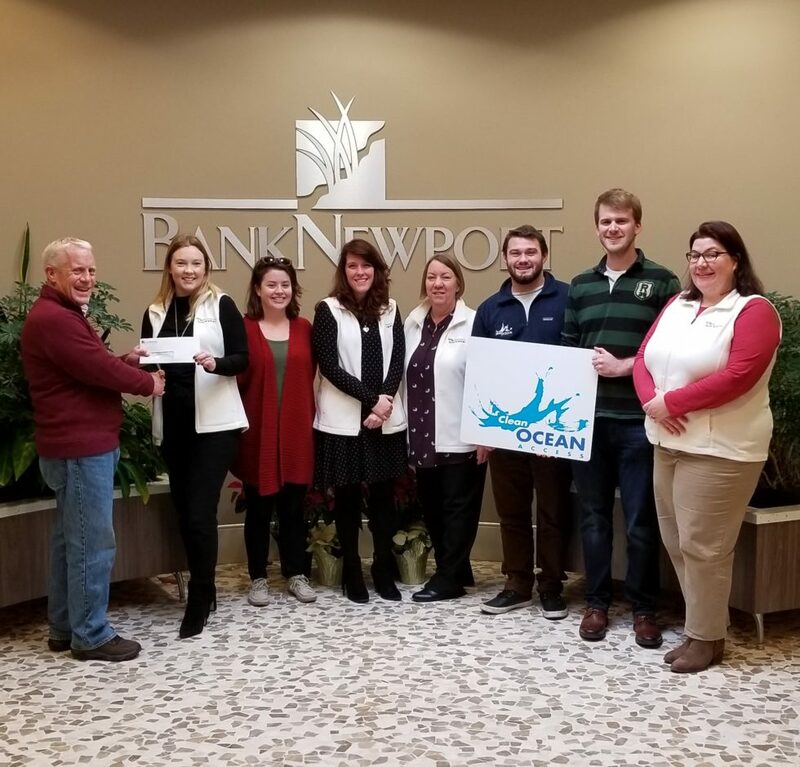 NEWPORT – Clean Ocean Access (COA) is proud to have the support of BankNewport as a local business supporter on Aquidneck Island. At the end of fiscal year 2018, BankNewport contributed a total of $2,000 in support of COA’s mission to take action today so future generations can enjoy ocean activities. The generous corporate contributions will help advance COA projects and programming that aim to eliminate marine debris, improve coastal water quality, and preserve and protect shoreline access across Aquidneck Island. In celebration of two centuries of philanthropic commitment to Rhode Island, BankNewport launched a special “We’re All In” giving program that extends 200 ‘hyper-local’ donations, each in the amount of $1,000, in support of community projects geared toward making a positive impact in the lives of residents. COA is honored to have been selected as one of the 200 recipients of the “We’re All In” giving program. 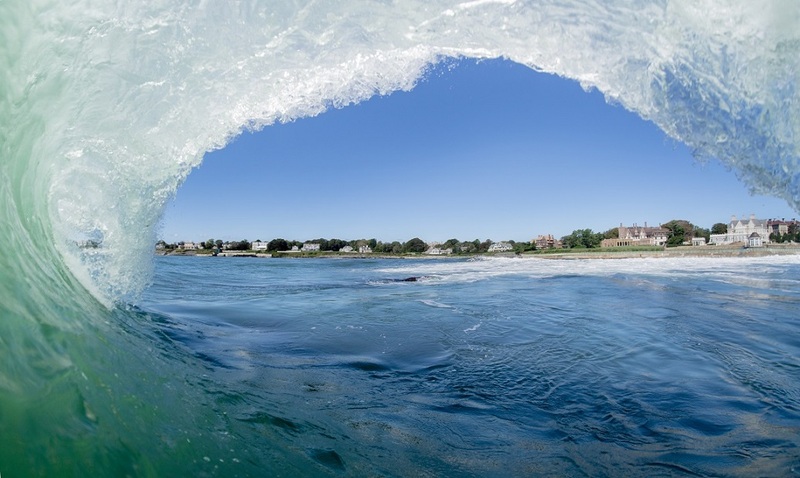 The $1,000 donation from BankNewport directly helps fund COA’s “Blue Access for All (BAFA)” grant project that connects underserved youth on Aquidneck Island to the coastline. Funded initially by Rhode Island Foundation, with additional support from The North Family Trust, BAFA seeks to inspire and motivate youth to get outside in nature, maintain a healthy lifestyle, and connect with their local marine environment. BankNewport’s contributions will help fund supplies for youth participating in BAFA, including reusable water bottles, team t-shirts, healthy snacks, backpacks, and journals. Additionally, employees at the BankNewport Administration & Operations Center, located at John Clarke Road in Middletown, organized a dress-down day on September 24th, 2018 that raised $1,000. COA is thrilled to have been chosen as the recipient of the casual-day fundraiser and looks forward to using the contributions to advance its mission for the betterment of all Aquidneck Island residents. “Being active in our community and giving back has served as the foundation of BankNewport since our founding two-hundred years ago,” said Sandra J. Pattie, President and CEO, BankNewport. 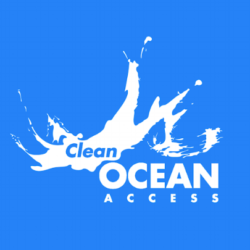 “Our employees selected Clean Ocean Access as the beneficiary of their $1,000 casual day donations, and the Bank was equally pleased to extend a $1,000 grant through our special 200th Anniversary ‘We’re All In” giving program – all in support of the important work by Clean Ocean Access to protect, preserve and improve shoreline access for our residents and visitors to enjoy.